Fat Filled Milk Powder is available principally from various European countries. Fat Filled Milk Powder (FFMP) is produced by blending palm or coconut vegetable fat with high quality skimmed milk powder. 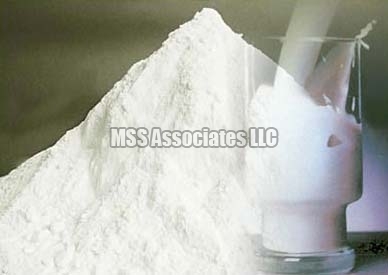 FFMP is used to replace Full Cream Milk Powder while being more economical. FFMP is available with a variety of protein levels that impact the relative prices. FFMP can typically be used to produce ice cream, confectionery, bakery, chocolate, cookies and other products.